© Megan Dekok. All rights reserved. 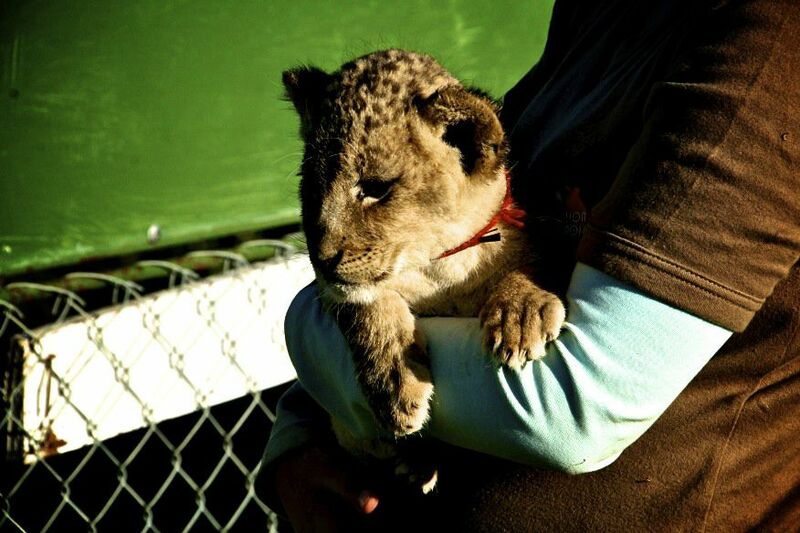 This lion cub in particular was rather tired at the end of the day, nearly falling asleep in the arms of the naturalist. I was especially surprised by the rough, almost woolen texture of her fur, which contrasted deeply with how soft it looked. Date Uploaded: Dec. 1, 2010, 8:47 a.m.